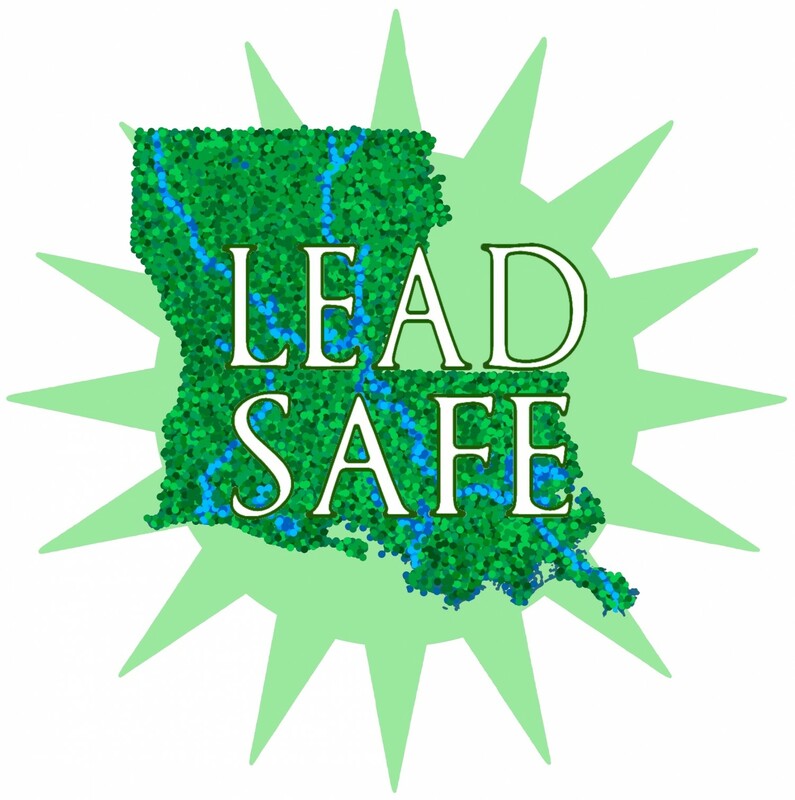 Here is a wonderful writeup by Mary Rickard with the Advocate on the persistent and pervasive problem of lead poisoning! This entry was posted in Articles, Resources and tagged article, lead poisoning, new orleans advocate. Bookmark the permalink.